Tuesday’s Travel Essentials: Learning how to use chopsticks! 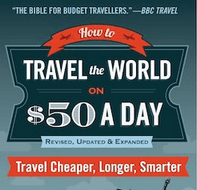 Tuesday’s Travel Essentials on Don’t Stop Living brings you endless tips on things you need when you set off around the world. 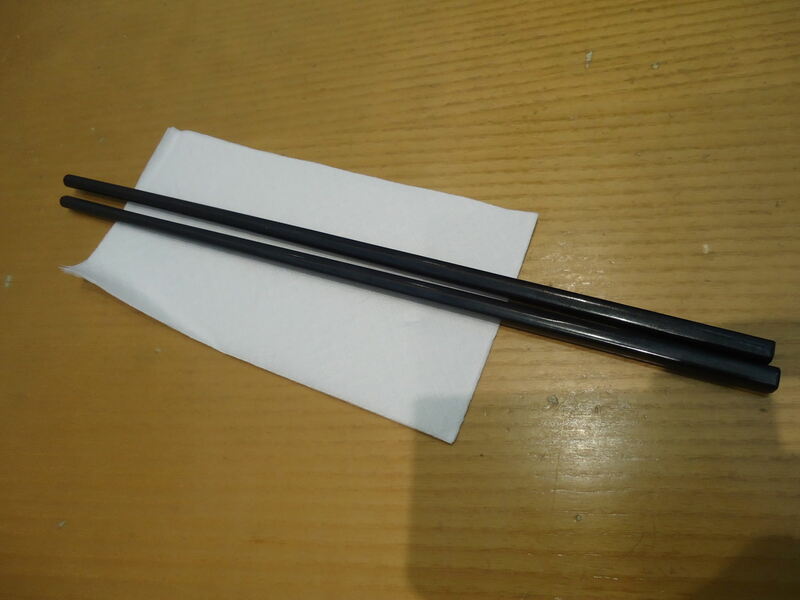 One thing you will need for sure is knowing how to use chopsticks. Luckily I went from not having a clue to being an expert at using them. If Asia is on your travel hit list they are a total necessity, and everywhere else they certainly come in handy. Here’s my story on how to use chopsticks. Today’s Tuesday’s Travel Essentials is all about using chopsticks! I cast my mind back 7 years to when I worked in PR in London in England. One day we were invited to an Apple event to meet over lunch to discuss PR tactics. It was in a Cantonese Restaurant in Green Park if I remember correctly, close to the Apple Store. After ordering our food, no forks and knives came. Suddenly I was the only one at the table that couldn’t use chopsticks!! I felt wick and eventually had to ask the waitress for a knife and fork! 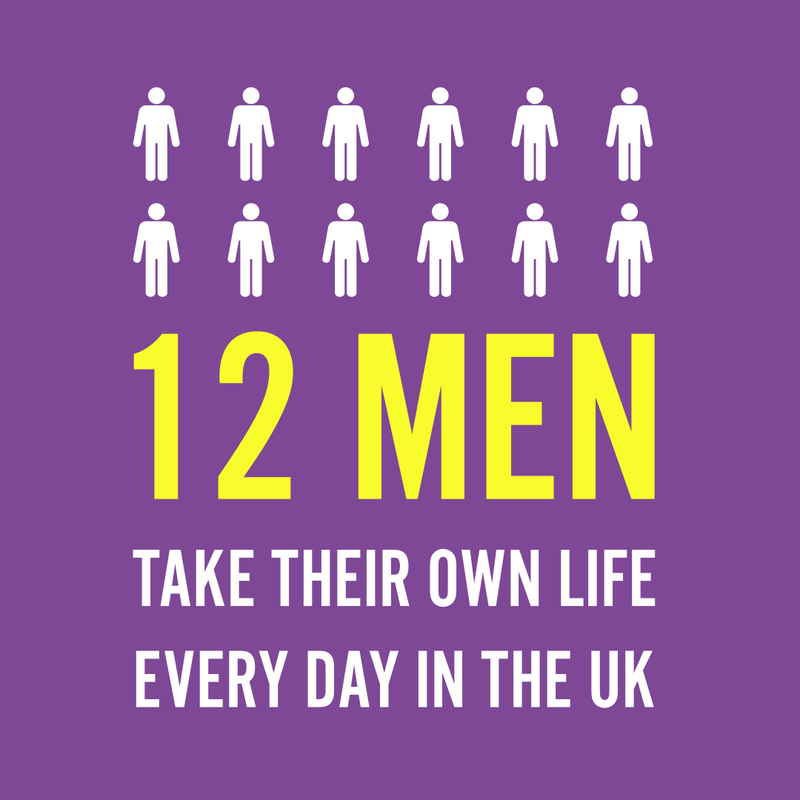 At the time I also had thought I was well travelled – but only in Europe. I hadn’t been to China yet. In front of my peers I was using a knife and fork. 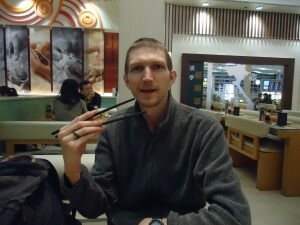 Using chopsticks in Asia – I’ve become an expert having not had a clue a few years back. I then visited China a few months later (China and Taiwan were the first Asian countries I visited incidentally) and taught myself how to use chopsticks. 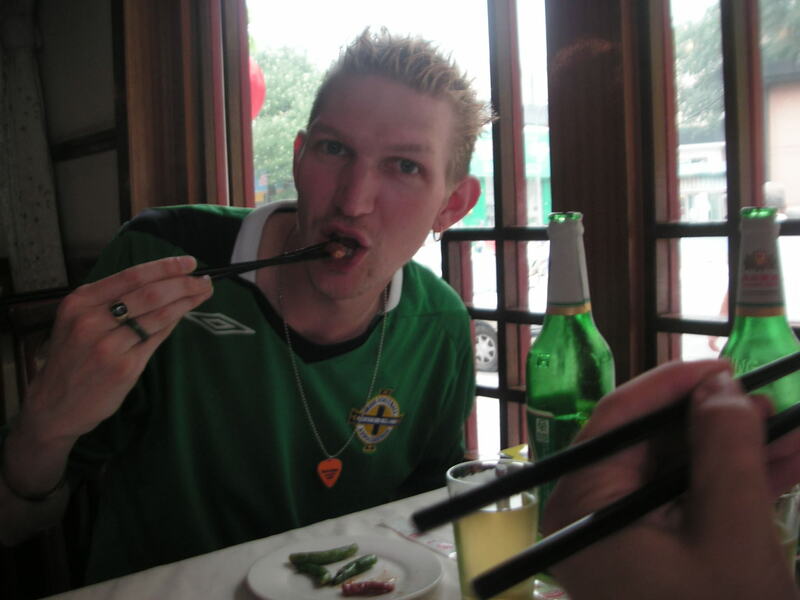 By the time I had toured round Taiwan in 2009 I was an expert. It just takes practice that’s all and to be honest there is no method for using them. The reason I say this is that every Chinese person that taught me how to use them had a different method and none of their methods worked for me. I’ve longer fingers. My advice? Head to local restaurants in Asia and never use a fork, knife or spoon. That way you’ll be forced to find an alternative way to pick up your food, and keep practicing with your chopsticks. 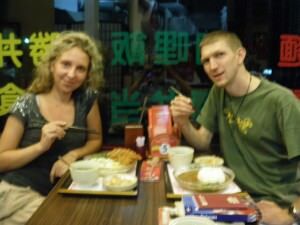 Using chopsticks in Taiwan – loved touring Taiwan and was now an expert! I made a video this week on how to use chopsticks for you, which was done quickly in one take and even I struggled to pick some items from my soup, proving perhaps I’m not the expert I think, but I know how to use them and I’m fast…happy learning how to use chopsticks my fellow travelers! This entry was posted in Asia, Daily Features, Destinations, Food, Tuesday's Travel Essentials. Bookmark the permalink. ← How To Book A Cheap Trip to Antarctica! I love using chopsticks. 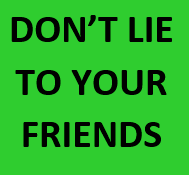 Especially in front of people who don’t know how to. Makes me look even more skilled!